To achieve better recycling rates you need to segregate and store waste, both internally and externally. Investing in suitable waste and recycling bins is a real opportunity to get the recycling right and to simultaneously reduce your carbon footprint and waste costs. 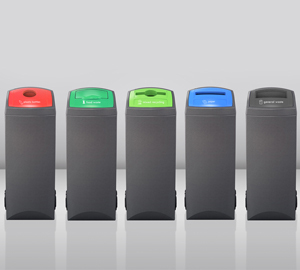 To many people – including most of our competitors – a bin is simply a bin. But at Pulse, we take it rather more seriously. We realise that the last thing the modern office needs is more clutter, and additional bins around the workplace may seem to be an unwelcome addition. This is why our bins have been designed to fit seamlessly into the modern office. Discrete, stylish and in a range of models and sizes, they are designed to look good while causing minimum disruption. Whether you want a 2 bin system or a comprehensive separation at source system we have the experience and product knowledge to suit your budget and objectives. 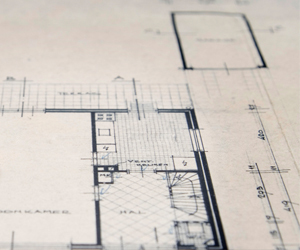 We offer a full design and project management service. After a no obligation chat about your requirements, we will carry out a floor walk and discuss the operational aspects for the day to day management of waste segregation within the office. 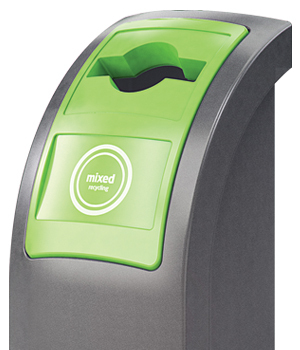 A written report will recommend the type and numbers of bins to best suit your office environment and staff requirements. We will be pleased strategically position the bins according to the design and remove any old bins for recycling into new bins or garden furniture.